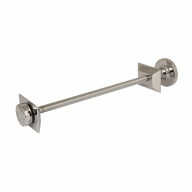 Engineered from solid brass, finished in chrome. Manual crosshead valves with a fluid turning motion to open and close. Sold as an identical pair, matching shrouds available separately. 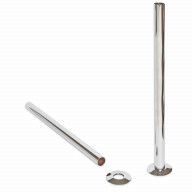 Engineered from solid brass with chrome plating. 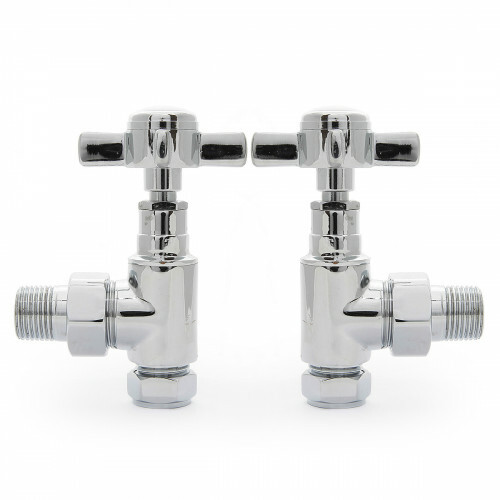 A pair of crosshead valves that will fit not only our cast iron radiators but also towel rails and more contemporary radiators too. Match with column radiators in cool greys, bright whites or blacks. Monochrome. Manufactured to British Standard EN215 exclusively for Castrads. Five year guarantee. 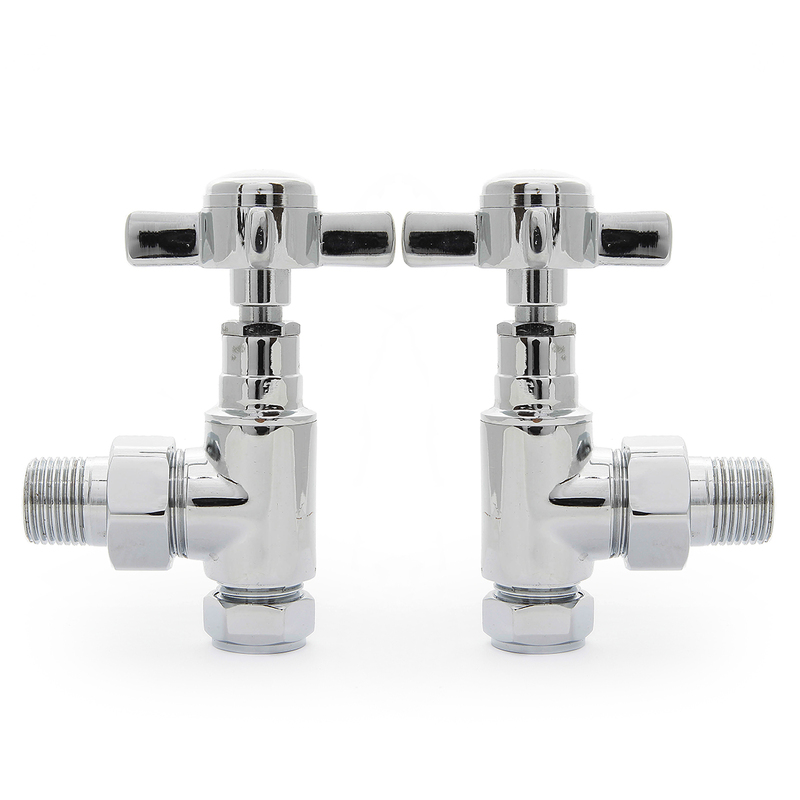 Sold as a pair of identical crosshead valves, matching shrouds and base plates available separately.